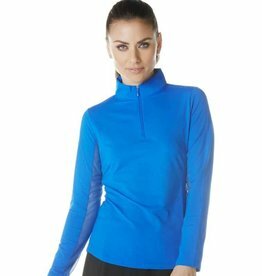 IBKul, formerly Icikuls, is a brand of sun protection clothing featuring IceFil fabric which cools your body temperature up to 5 degrees. 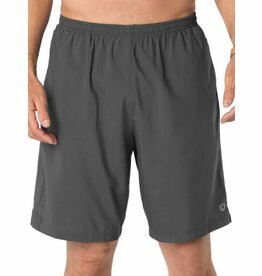 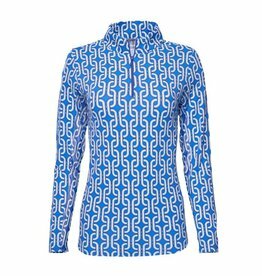 Its fabric has a UPF rating of 50 so it eliminates the need to wear, or reapply, sunscreen! 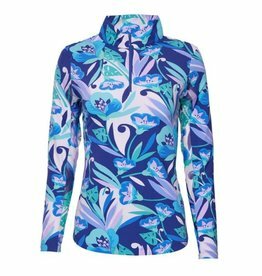 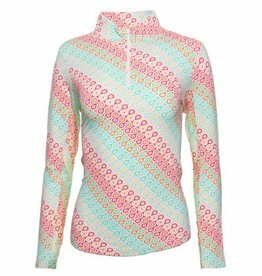 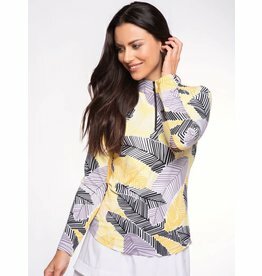 Sun protection shirt in a multi colored print! 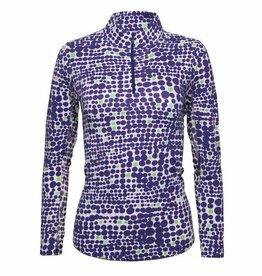 Lots of dots on this sun protection mock by IBKul! 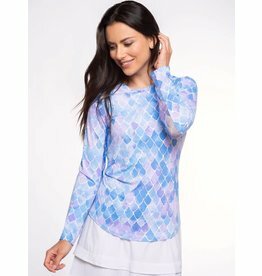 A great basic white skort! 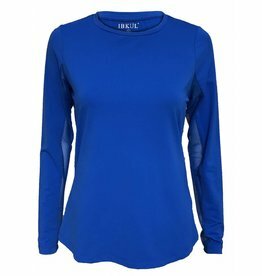 Feel royal in this sun protection mock from IBKul! 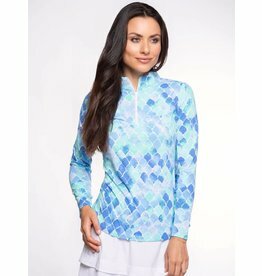 Sun protection for golf, tennis, hiking and more! 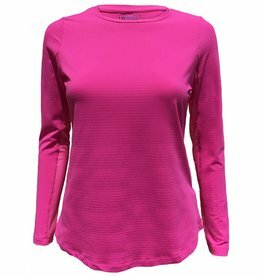 Keep cool and protect your skin from the sun in this crew neck top! 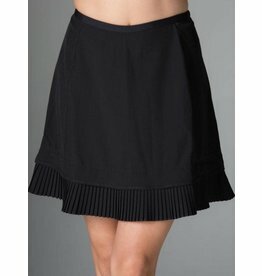 A fun "basic" pull on skort! 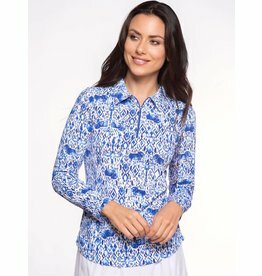 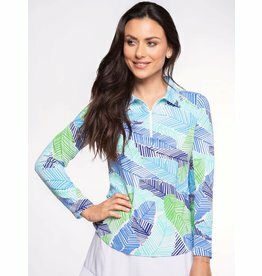 Keep cool and protect your skin from the sun in this golf top!